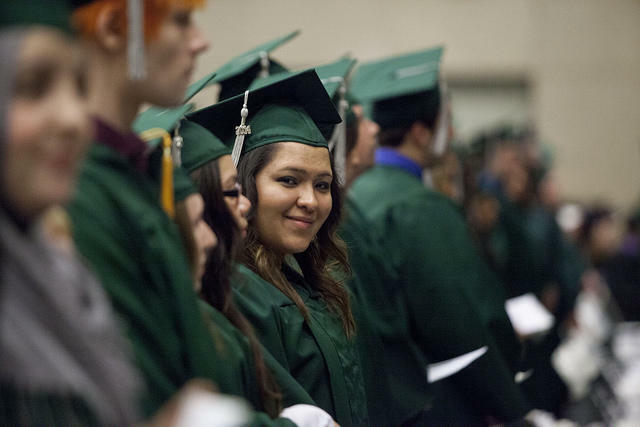 Some Republican gubernatorial candidates are calling for the end of in-state tuition for undocumented students at public universities in Kansas. 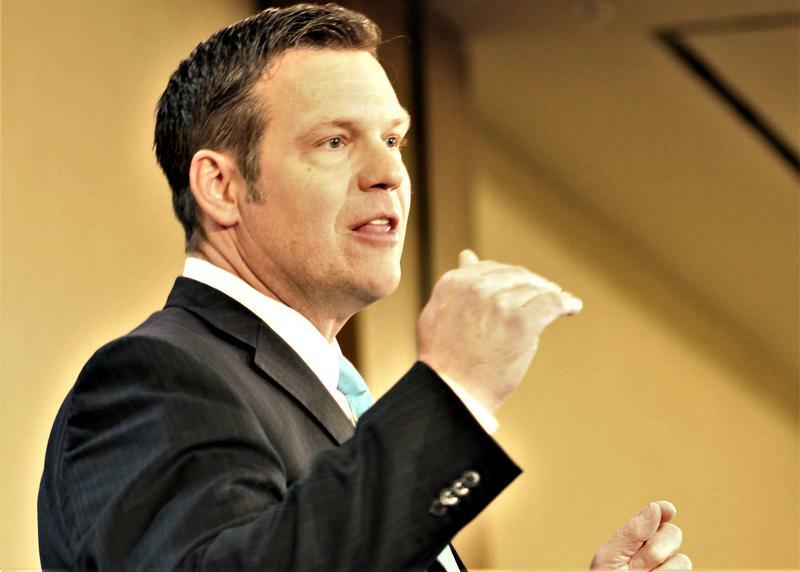 Secretary of State Kris Kobach wants undocumented students to pay the more expensive non-resident tuition rate. Gov. Jeff Colyer expressed a similar view during a Republican forum Tuesday night hosted by KWCH and KMUW. In light of newly passed legislation impacting gun laws and school funding, many college students in Kansas and Missouri may not feel like lawmakers are hearing their concerns. 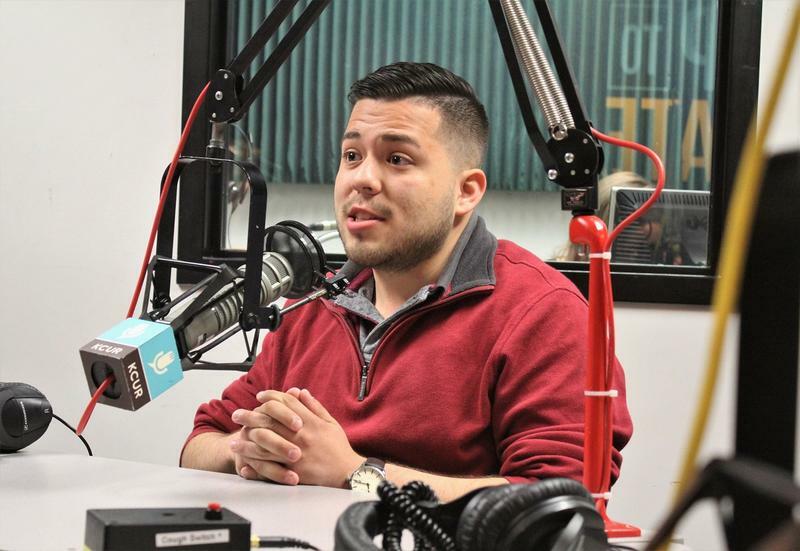 Two student lobbyists are hoping to change that. Kansas could struggle to stop college students from taking their money to other Midwestern states if it continues to charge higher tuition. A pay gap that left Kansas professors trailing their peers for more than a decade grew wider last year. A new report from the Kansas Board of Regents confirmed that the state pays its academics less than the public colleges and universities they compete against. 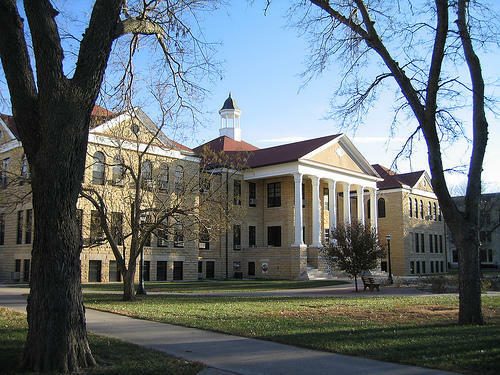 “We’re not surprised because we’ve been at the bottom for so long,” said Brian Lindshield, the faculty senate president at Kansas State University. 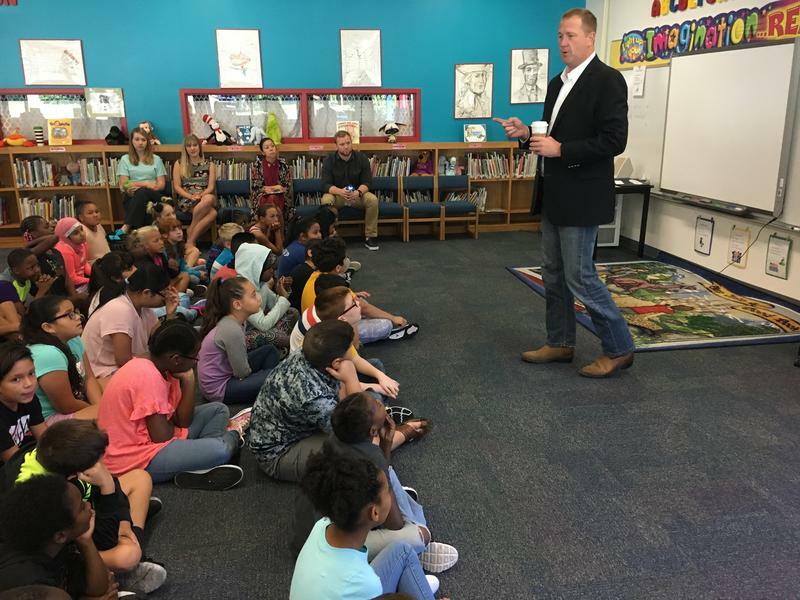 Missouri families can now use an existing college savings program to get a tax break on private school tuition and other K-12 education expenses, Treasurer Eric Schmitt announced this week. An amendment added at the last minute to the massive tax overhaul Congress passed in December allows participants in state 529 college savings programs to spend up to $10,000 annually to cover tuition expenses at public, private and religious schools. University of Missouri officials signed an agreement Thursday that will expand financial aid for lower-income students beginning in 2018. As part of the Missouri Land Grant Compact, Missouri undergraduates who qualify for the federal Pell Grant program will have all tuition and fees covered. In addition, students who are also enrolled in the Honors College will have all room and board covered. Chancellor Alexander Cartwright said the awards should have a significant impact on the state. 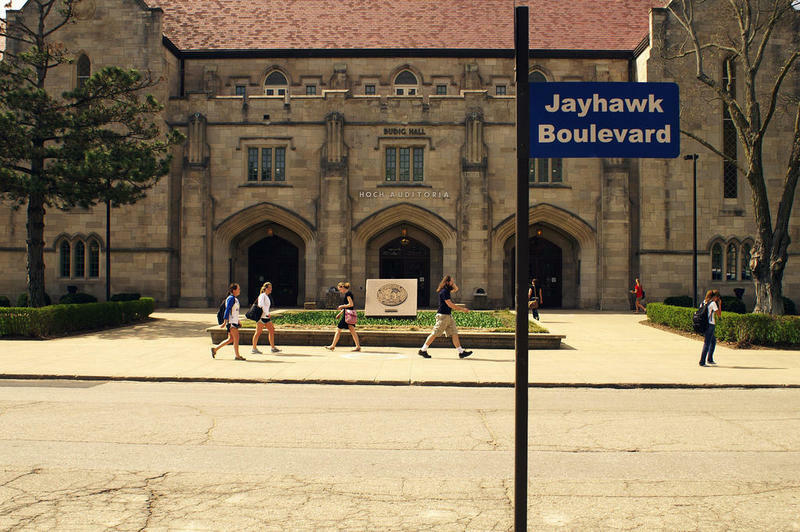 Students at the University of Kansas could see their in-state tuition rise next year by 5 percent, not 4 percent as they might have been anticipating after last month's Board of Regents meeting. Likewise, students at Kansas State University could see a tuition jump of 5.8 percent, not 5 percent. 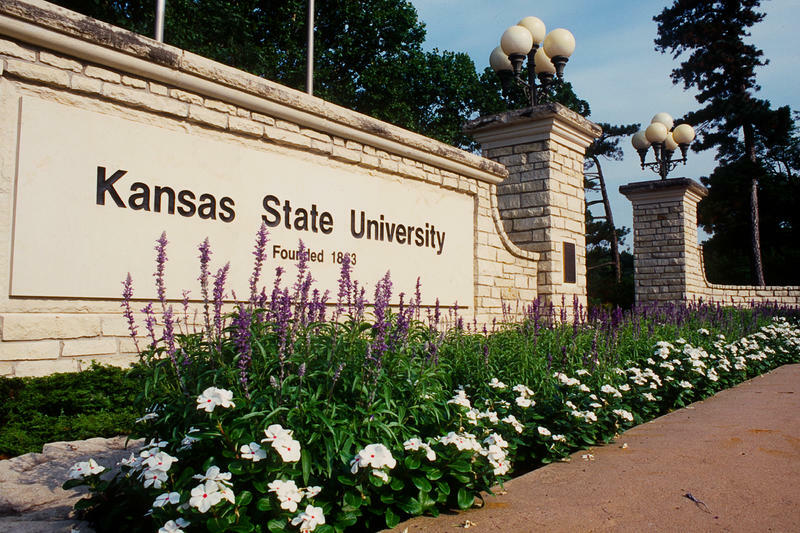 Most public universities in Kansas now plan to ask for tuition increases at Wednesday's Board of Regents meeting bigger than what was requested at last month's meeting. 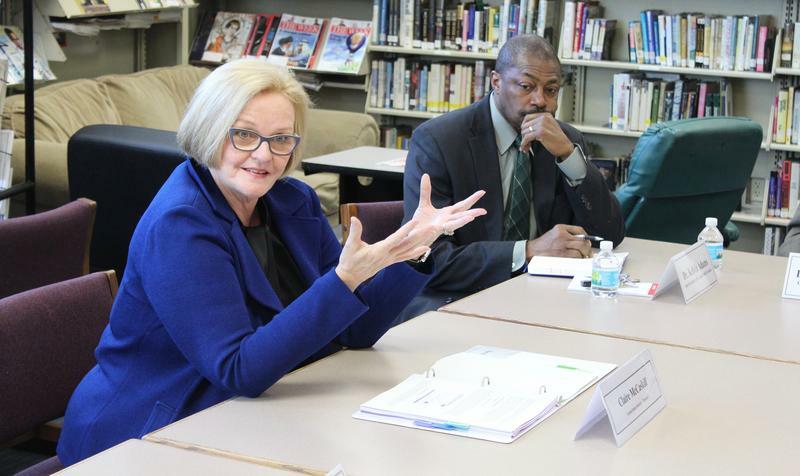 U.S. Sen. Claire McCaskill is venturing out across Missouri to gather input and garner public support about making college less expensive. The Democratic senator kicked off a statewide tour on college affordability at Metro High School in St. Louis. She spent time Monday morning talking with college administrators from local institutions -- including Washington University, the University of Missouri-St. Louis, Webster University and St. Louis Community College. 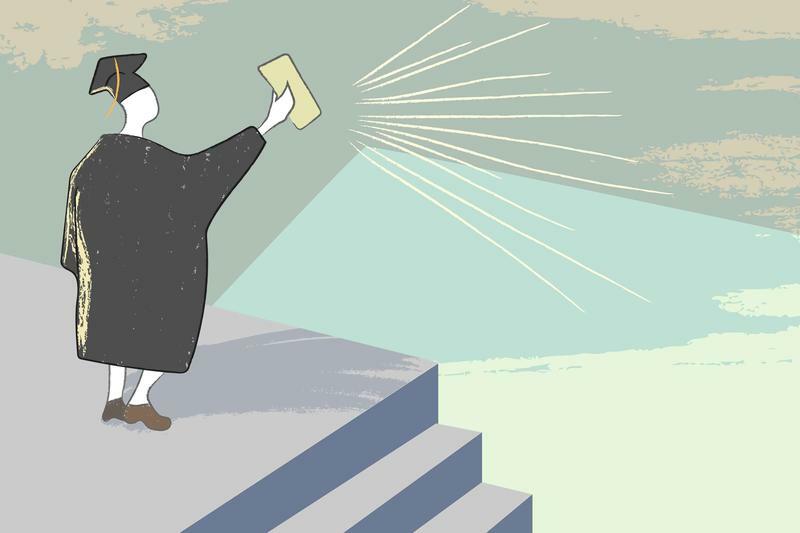 First-generation college students head to campus saddled with hopes and dreams, but not necessarily the same resources as their peers. With rigorous academic demands, responsibilities to their families, rising college tuition and increased focus on experiences like study abroad, students breaking through the higher-ed barrier face a unique set of challenges. There was some potentially great news for students at Missouri universities and community colleges Monday. Missouri Gov. 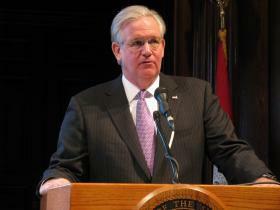 Jay Nixon says he’s reached a deal with higher education officials in the state to freeze tuition for next year. Nixon says he is recommending $55 million more in performance funding for higher education next fiscal year. That's a 6 percent increase and would bring total state higher education funding to $985 million next fiscal year. Of course, the General Assembly and college boards must approve the plan. The dictionary definition of the word adjunct is: "something that is joined or added to another thing but is not an essential part of it." But have adjunct professors become essential to higher ed? And if so, what are the implications for students attending local universities and colleges? Trying to figure out how to pay for college? Turns out one of the best deals in the country is in Kansas. When it comes to higher education in Kansas, most of the attention centers on the University of Kansas or Kansas State University. But there are three other regent schools in the state. And according to U.S. News and World Report, for in-state students, Fort Hays State University has the second-lowest tuition and fees in the country. Speeches on the economy and the middle class in Illinois and Warrensburg, Mo. Wednesday were parts of a plan by President Obama. 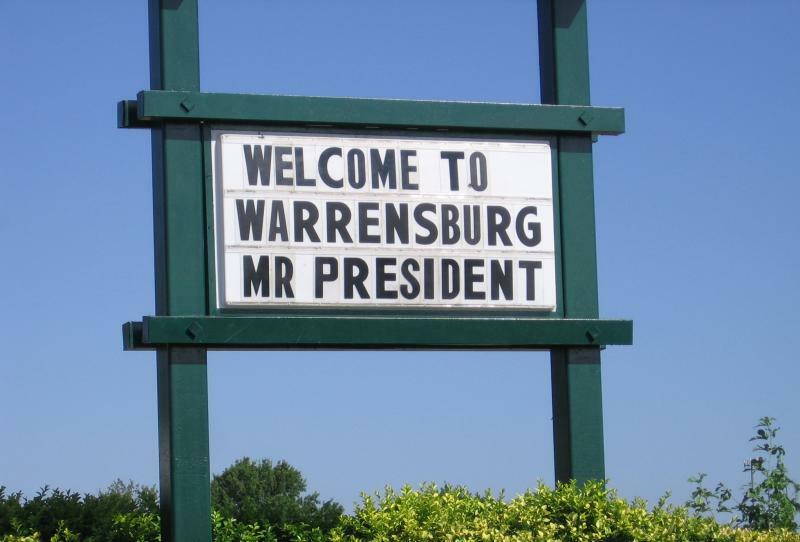 President Obama said in Warrensburg he will take his message to a series of American towns in coming weeks. In total, it was not a new theme. At University of Central Missouri the President talked of making a college education more affordable. He also spoke of building more ladders for people to climb to the middle class, if willing to work for it. He said he would make early childhood education a priority. 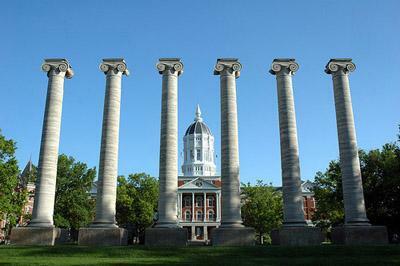 Students on the four campuses of the University of Missouri system are facing another two percent increase in tuition next year. The proposed increase part of the preliminary budget presented to the Board of Curators and is similar to those of each of the last five years.